Minification is a popular way to optimize your WordPress website. There are plenty of WordPress minify plugins to help you do this, but it’s hard to know which ones provide the best results without testing them first – which can get messy. To save you some time and effort, we decided to test a few of our top picks and provide you with the results, so you’ll know which popular minification plugins live up to their reputation. In this article, we’ll talk about what minification is and how it can benefit your site. Then we’ll compare three of our favorite WordPress minify plugins to help you pick the best one. Let’s get started! Minification is the process of taking a piece of code and removing all unnecessary characters from it (think white spaces, line breaks, and so on). Minified files perform exactly the same as the original code, they just take up a little less space because they cut out extraneous information. Decreasing loading times. Most modern websites use multiple scripts and stylesheets, which can combine to result in long loading times (and frustrated visitors). Minification can help speed things up. Obscuring your code from casual onlookers. Minification doesn’t actually hide your site’s code, but it does make it a bit harder for casual users to interpret, if that’s something you’re worried about it. There’s no real security benefit beyond a little bit of obfuscation, though. Minifying your code is unlikely to make a massive difference in your WordPress site’s page load times. But it is a small optimization strategy that can cut your page load times by a couple of percentage points, which makes it a worthy tactic to implement. If you’d like to minify your website’s code, there are plenty of plugins that can help you out. As we mentioned at the beginning of this article, the best way to know how efficient these plugins are is to test them. To that end, we set up a test WordPress website that runs four relatively complex plugins – WooCommerce, Yoast SEO, Smush Image Compression and Optimization, and Loginizer. Throughout the next few sections, we’ll try out some top WordPress minify plugins and share our results with you. Between each test, we’ll restore our website to its initial state from a backup for accuracy’s sake. Of course, keep in mind that your own results may vary, and larger sites will likely see more significant improvements. Autoptimize is one of the most popular WordPress minify plugins around. Along with minifying your scripts, it can also bundle them together, cache them, and even set them to load later, in order to further optimize your website’s performance. Using this plugin, we cut down our home page’s size to 297.8 KB, and our loading time decreased accordingly to 0.58 seconds. This is a small but still noticeable difference. Moreover, you can exclude specific files from being minified if you’d like. Our homepage’s size came down from 311.5 to 291.3 KB, and it loaded in a mere 0.55 seconds. This is a bit better than Autoptimize’s results, although ultimately comparable. Our file size came down to 300.3 KB, and the page loaded in 0.58 seconds. Overall, this is a smaller improvement in overall size than we saw with the previous two plugins, but is similar to Autoptimize when it comes to performance. The top plugin, in this case, turned out to be Fast Velocity Minify. Not only did it get the best results, but it also offers far more settings than its competitors, which makes it ideal for power users. On the other hand, if you’re looking for an easy-to-use plugin, you can’t go wrong with Autoptimize. Its results were almost as good as Fast Velocity Minify’s, and it only requires you to enable a few settings to get going. Finally, Merge + Minify + Refresh wasn’t a disappointment when it came to results, but could benefit from including more options. Overall, it’s a decent enough middle point between the other two plugins. There are plenty of choices when it comes to WordPress minify plugins, but figuring out which one is right for you can be tricky. The best way to do it is to test each of them and compare their performance. However, let’s be honest – few people have the time to do this themselves. Autoptimize: An easy-to-use plugin that delivers decent results. Fast Velocity Minify: A tool offering solid optimization and multiple settings to help you customize your experience. Merge + Minify + Refresh: A simple plugin with decent optimization results and a handful of settings. 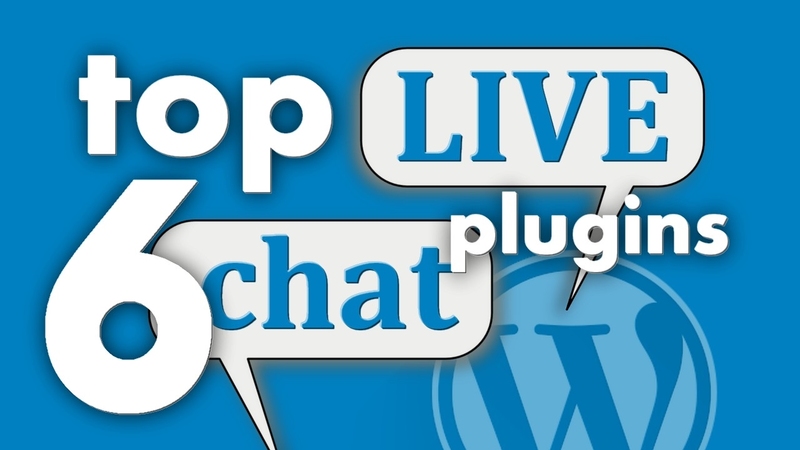 Do you have questions about any of these WordPress minify plugins? Let’s talk about them in the comments section below!